Sam Milby clarifies that his relationship with ex-girlfriend Mari Jasmine did not overlap with the latter's current one with film director Samantha Lee. "To clear her name from that, baka may mga iniisip na, 'Ah kaya pala nag-break sila ni Sam.'" 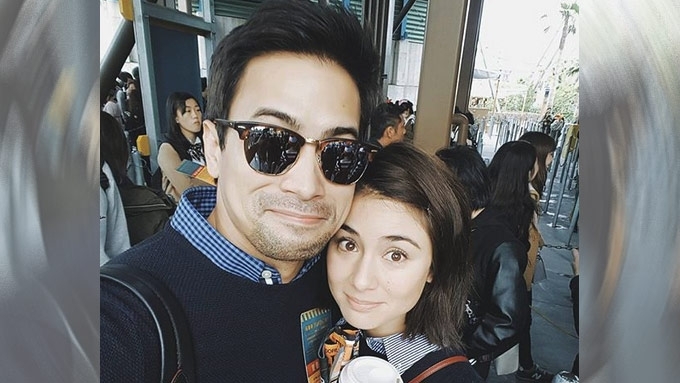 Sam Milby has spoken up about his former girlfriend Mari Jasmine’s current relationship with film director Samantha Lee. Sam and Mari, who is a model/TV host/blogger, had been quiet about their breakup to avoid getting too much media attention. However, Mari’s Instagram post a few weeks ago made it to the news. In the Instagram post, Mari revealed that she “had the privilege of being in love with both men and women” and is currently in a relationship with the female director of Baka Bukas. This post, which Mari created in celebration of Pride Month last June, made it to the headlines. NO OVERLAPPING. 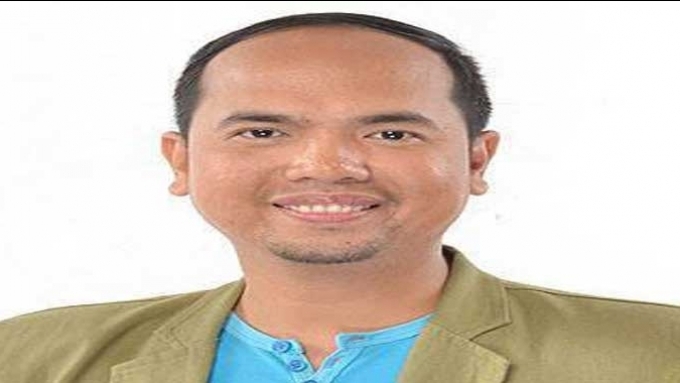 In an interview with ABS-CBN News last Friday, July 13, the Kapamilya actor clarified that he is happy for Mari’s love life and clarified that it did not overlap with their past relationship. "I'm happy for her. And I want to make it clear, there was no overlapping in terms of that relationship,” Sam was quoted as saying. "So to clear her name from that, baka may mga iniisip na, 'Ah kaya pala nag-break sila ni Sam.'" Sam confirmed his breakup with Mari in March this year after being together for two years. Sam will soon return to TV via the Kapamilya teleserye Halik, which also stars Yen Santos, Yam Concepcion, and Jericho Rosales.